Since moving into our house last month, we now have a backyard for the first time ever! I was so excited to host our very first backyard bash this weekend! The kids (and adults) had a blast playing in the yard while staying cool with yummy drinks and satisfied with great food! Since this is our first time hosting a party at our new house, and our first ever backyard party I thought I’d share a few tips on how to throw the best backyard party of the year! Bugs be gone – You have to do something about the bugs. We have tons of mosquitos in our yard, and will definitely be spraying before our next party. Since we didn’t have time before this week’s event we sent every one out with a dryer sheet in their pocket! This was one of those life hacks I’d seen on Pinterest and was excited to try for myself! Happy to say they do work the majority of the time. If it has just rained or the mosquitos are really everywhere, you might want something stronger, but if there is just a regular amount of bugs, you should be fine with a dryer sheet in every one’s pocket! Games – You definitely need some fun games for your party! We pulled out some water balloons for the first time and the kids had a blast trying to pop them. 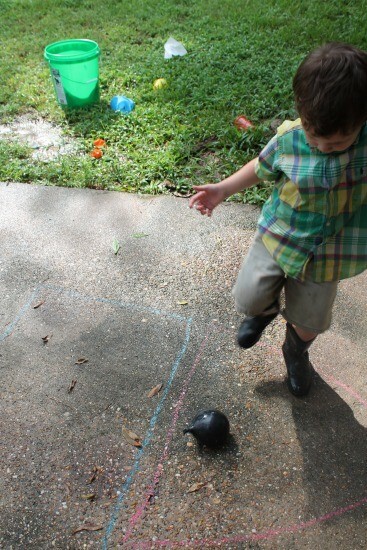 I drew three targets on the ground; Square, circle and triangle so the kids could work on aiming for specific shapes! After awhile they started trying to stomp on the balloons instead! It was a simple but fun activity for every one! 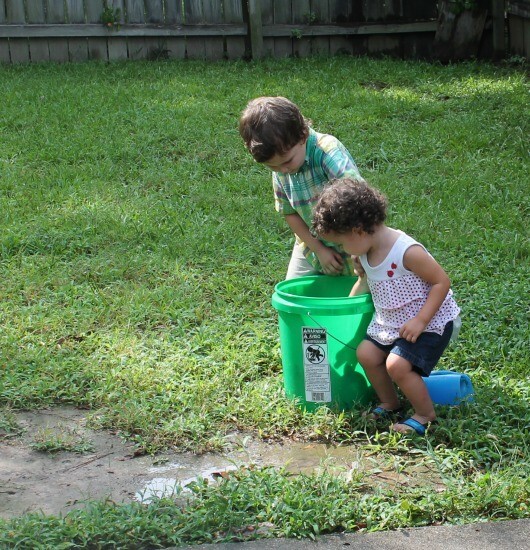 Some other ideas for backyard games are a DIY splash pad, and here is a whole list of fun outdoor activities for kids! Drinks – You can’t expect every one to be out in the heat with no refreshments! 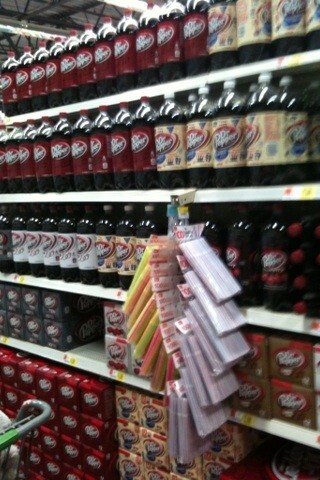 We served Dr Pepper on ice from our Coleman cooler and it was a huge hit! 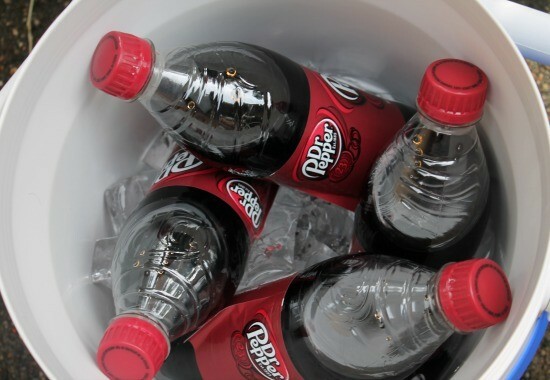 Cool and refreshing while also being a special treat! Snacks – Naturally, you need some snacks to go with your drinks. 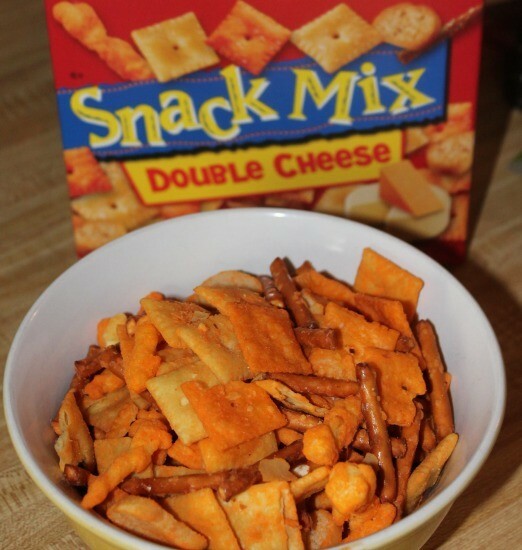 We tried out the Cheez-it snack mix and every one loved it! Clean up – You’ll definitely want wet-wipes or towels on hand after a day playing out in the yard. Wipe dirt of the kiddos and dry them off if you’ve been playing with water balloons, that way dirt doesn’t get all over your house, even when you are hosting the party in your yard! 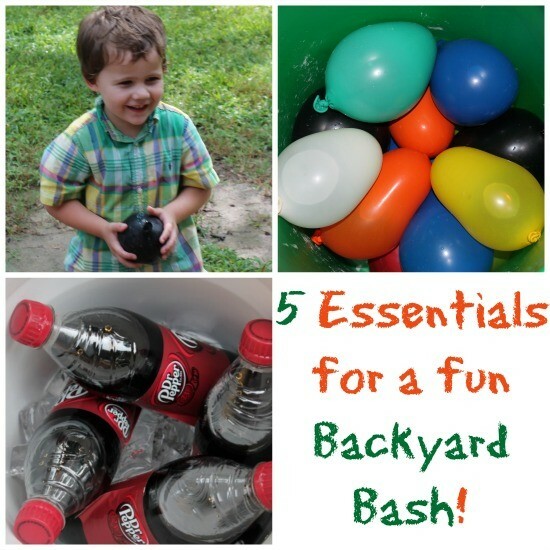 Hey Buddy!, I found this information for you: "5 Ideas for a Fun Backyard Bash". Here is the website link: https://www.beautythroughimperfection.com/5-ideas-fun-backyard-bash/. Thank you.